Over the past ten years, half of the states that had previously excluded all 16- and/or 17-year-olds from juvenile court based solely on their age have changed their laws so that most youth under age 18 who touch the justice system will fall under the jurisdiction of the juvenile justice system. 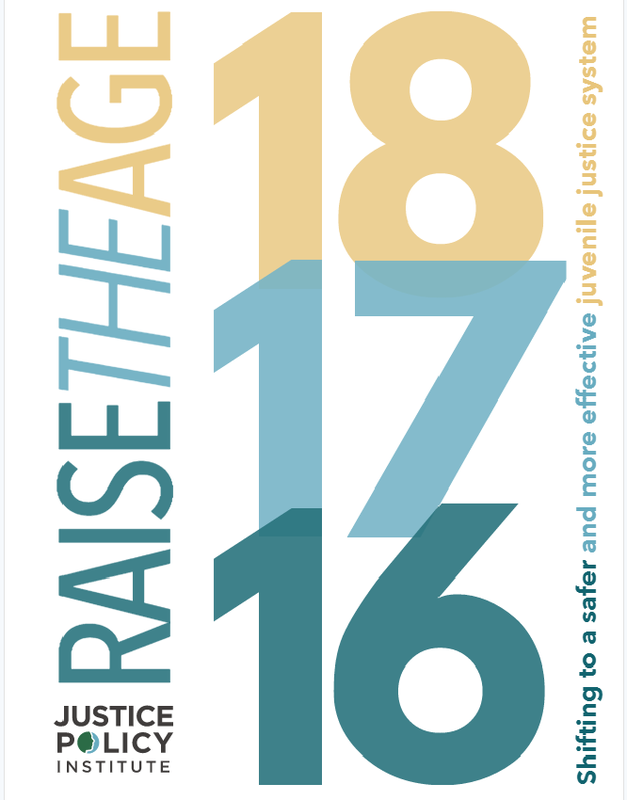 These policy changes are a part of a shift to “raise the age”—reforms focused on moving out of the adult criminal justice system the tens of thousands of youth under 18 who are automatically treated as adults because of age of jurisdiction laws. States have raised the age for many reasons, one of which is research showing that justice-involved teenagers are more likely to move past delinquency and successfully transition to adulthood if they are served by a juvenile justice system, not an adult criminal justice system.